Miley Cyrus’ family is following in her famous footsteps, but not exactly in the way you’d expect. 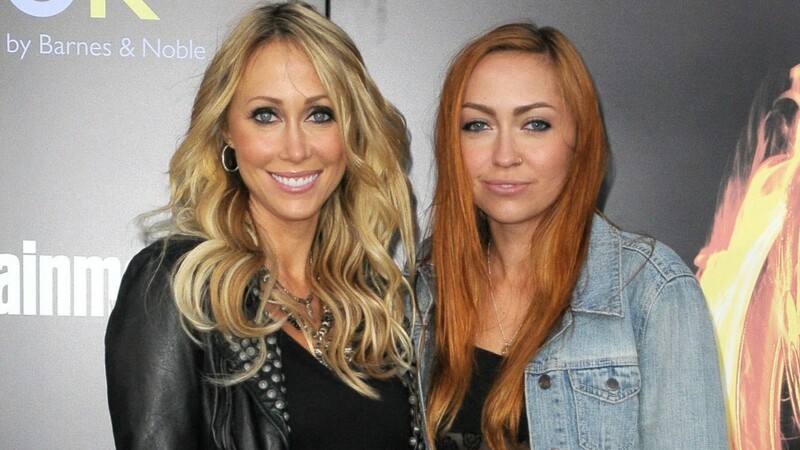 When I read a headline saying Miley’s mom, Tish Cyrus, and her sister, Brandi Cyrus, were getting their own reality show on Bravo, I wasn’t surprised at all. Bravo is home of The Real Housewives franchise, and pretty much created the reality TV genre where cameras follow interesting people around in their day-to-day lives. Cyrus’ family would fit that bill pretty well. But their show isn’t like that — it’s a design competition show. Cyrus vs. Cyrus will reportedly pit the mom and daughter duo against each other as they compete to wow a potential client with their design visions for a room in their home. Once the client picks the designer they’d like to go with, the loser serves as her assistant while they redecorate the room. Neither Cyrus has any professional experience with design, but they have both been “perfecting their passion for décor in their own homes,” according to a release from Bravo. “They are equally talented designers, but with very different aesthetics, and watching them transform one home a week will be almost as entertaining as the antics that ensue along the way,” the release continued. If you’re a little confused by this concept, you’re not alone. Unfortunately for Tish and Brandi, their much more famous family members, Miley and Billy Rae, are both busy with their own projects these days and probably won’t appear on the show.